The financial regulator for the jurisdiction of the Republic of Cyprus, the Cyprus Securities and Exchange Commission (CySEC) has proceeded in granting another three licenses to financial firms to be able to operate as Cyprus Financial Firms (CIFs) under its mandate and control. As of October 10th 2014, according to the CySEC official register of authorized companies, the companies Plus500CY Limited, Capital Index (Cyprus) Limited and Holiway Investments Limited, have officially attained CIF status and can formally begin their operations in the jurisdiction. Of course the most known of the three names cited above is that of Plus500CY Limited, which has received CySEC license number 250/14 and the registration number 333382. As previously reported on binaryoptionswire.com, this is the Cyprus based subsidiary of well known and highly successful CFD provider Plus500. Already licensed and regulated by the UK’s Financial Conduct Authority, Plus500 is a true success story since it managed to establish itself in record time, since its initial set up in 2008 it has grown very rapidly, and besides being listed in the London Stock Exchange and having introduced several ground-breaking innovations in its field, it currently offers its portfolio of over 1000 instruments to over a million clients, mostly in Europe and Asia. By setting up a Cyprus office, Plus500 aspires to become even more effective and efficient and also take advantage of the lower costs involved in operating from Cyprus, rather than from the heart of London’s City. In February 2014 thePlus500 market valuation in the London stock exchange had reached $1,000,000,000 USD, while the company had expressly set the target of becoming the world’s no.1 CFD trading company. 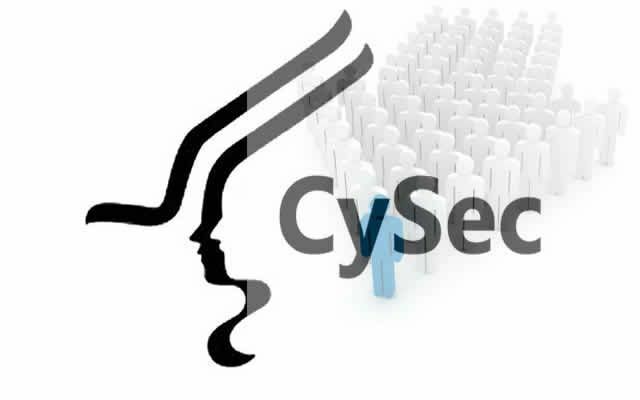 With already more than 2,000,000 monthly transactions in Contracts for Difference in commodities, shares, currencies and indices and geared with the new possibilities that its CySEC license will offer it, it appears that this target is well attainable for Plus500. The speed and ease with which Plus500 secured its CIF license also has much to do with choosing the right partners, since they sought the guidance and advice of regulatory consultancy MAP S. Platis, the firm that is behind almost 60% of all CIFs granted permission to operate in Cyprus under MiFID. Joshua Davis is a Currency Strategist for BinaryoptionsWire.com with a firm understanding of the backing fundamentals in the currency and futures markets. He has taught hundreds of traders how to be successful in the markets.